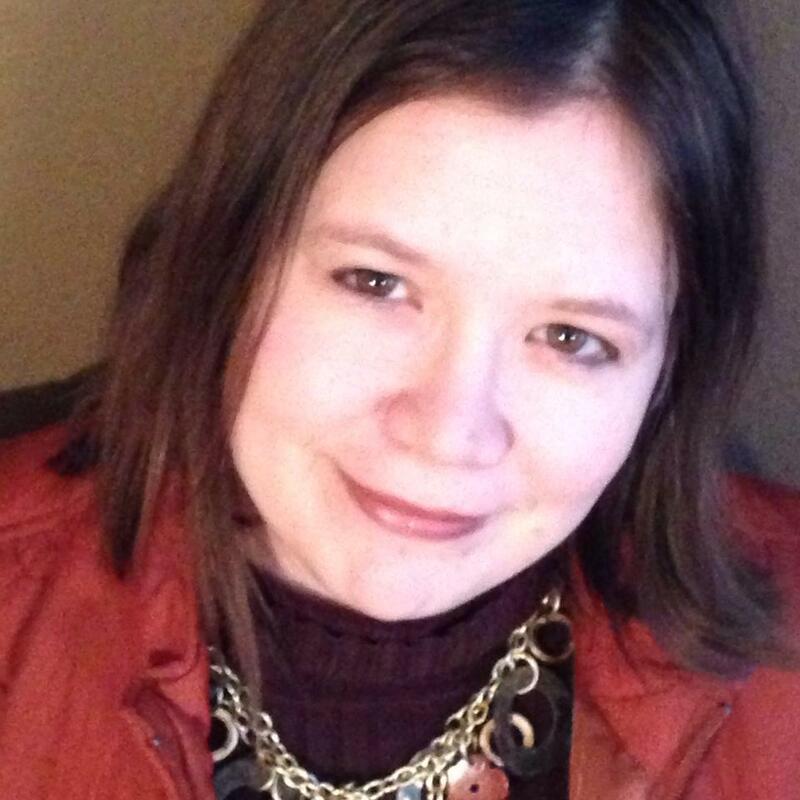 Join me on my journey to healthier living finding wellness, purpose and abundance! 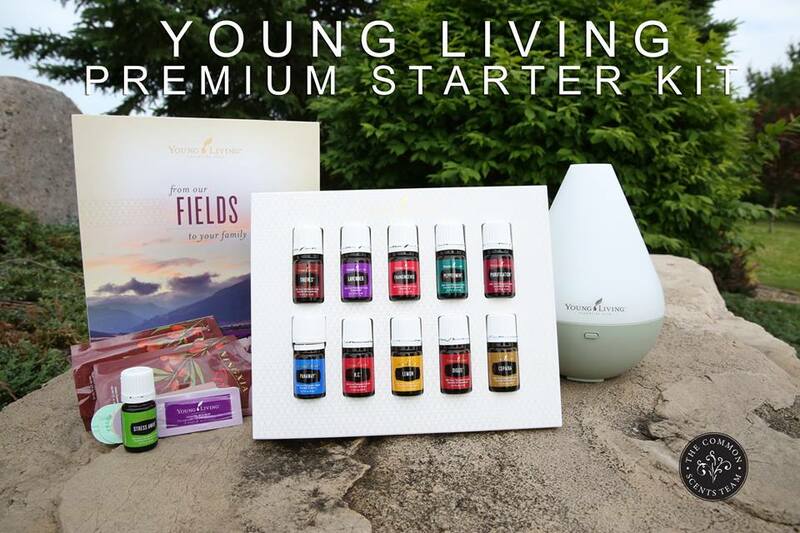 The oils and other products from Young Living can be purchased quickly and easily online. 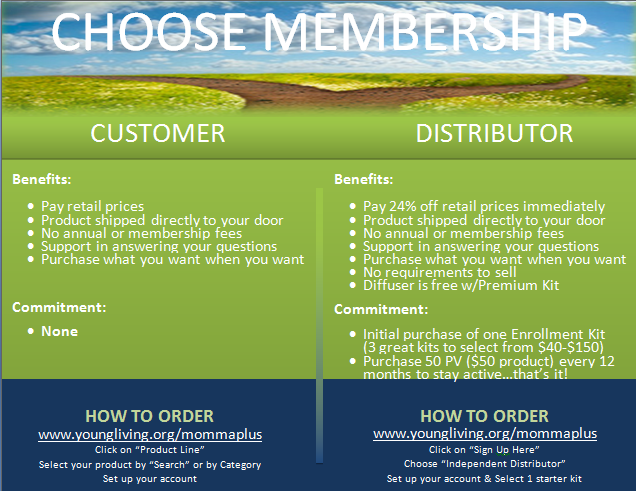 Simply create your account as either a Preferred Customer or as a Wholesale member which is our BEST value! Contact us here for personal help and information! Please use 1380891 (that’s my number) as your referrer and sponsor. Thank you!